Did you know that iPest offers multiples pest control treatment options in Waco, Texas? 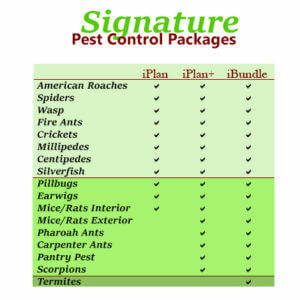 We strive to make pest control affordable and specific to your needs! If you live in Waco or the surrounding areas and need pest control, call iPest today! 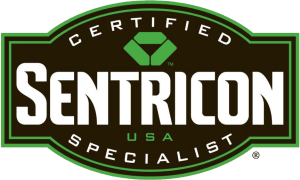 We are you’re leading Central Texas Pest Control Company!